1604. Printed at London by V. S. for William Aspley, and are to be solde at his shop in Paules Church-yard. 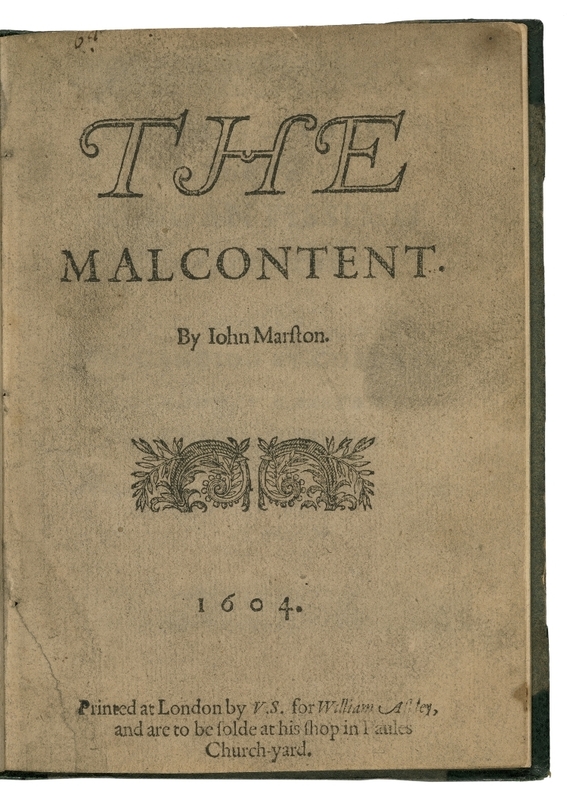 Title page imaged from Folger call number: STC 17479 Copy 1. Image is not from the transcribed copy.